I have always been disappointed by scented nail polishes ,the testers always seem to be sweet smelling and chemical free but once you pay at the checkout and apply as soon as you return home you are disappointed. This is the dilemma I have always faced with scented nail polishes so I had given up on the hope of not just nice manicures to look at but also the smell. I had convinced and promised myself I would not waste my money on another scented polish but yet we are all here reading about Revlon's Parfumerie Scented polish in Apricot Nectar. Firstly it wasn't really my fault that I purchased this, Boots were holding another 3 fir 2 and it would have been a crime if I didn't take it to my advantage but don't worry because of my bad reputation with the scented stuff I made sure there was more than one reason why I wanted this other than the smell it as promised to produce. Can we all take a moment to just admire the bottle, this alone made me purchase the polish! The range of colours is huge. I was so overwhelmed by the amount of shades seeing as it was only a new release to the UK. It took me a while to choose just one shade as all the colours and scents appeared amazing. The polish was easy to apply but could do with a slightly larger brush for better application. The polish dried really quick without a topcoat and once dry you are presented with a perfectly scented mani yes you heard right the polish was actually scented. 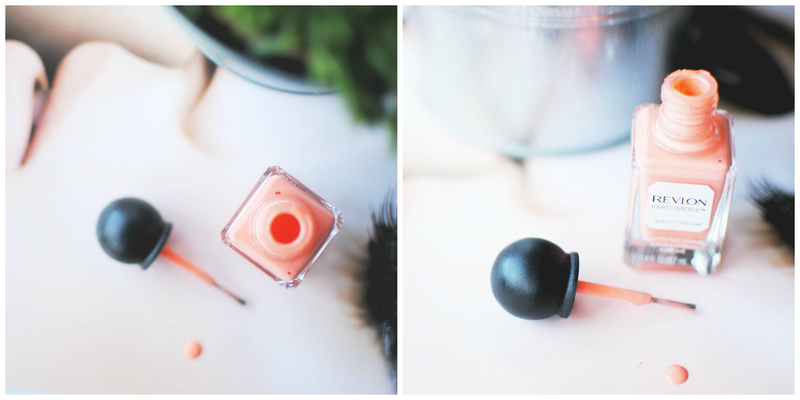 I cant wait to try some more of their real eases as some of their polishes sound amazing. 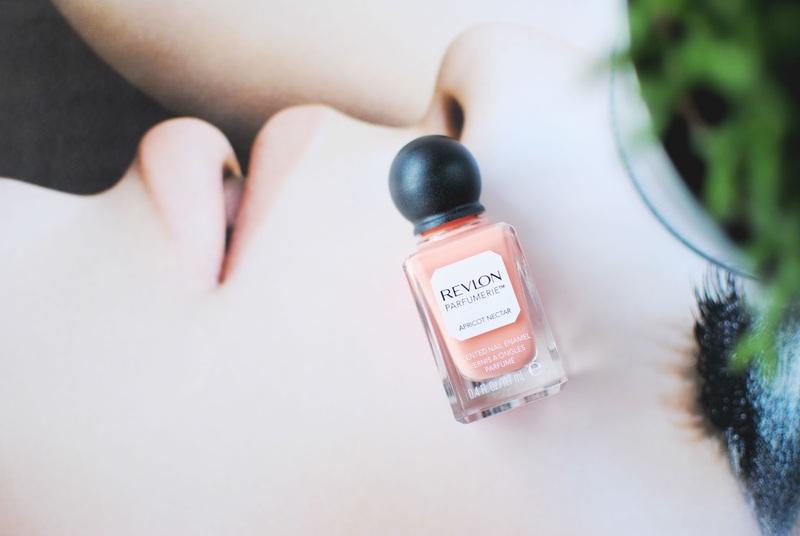 Have you tried Revlon's scented polishes ? I adore this line actually! Revlon polishes don't disappoint. I have the color/smell Bordeaux which is a burgundy red color that smells like a sweet red wine, to me at least. I've been wanting to pick up a new color, and this looks great! I don't really get the whole scented nail varnish thang... but I'm foolishly interested... get me to boots, pronto!